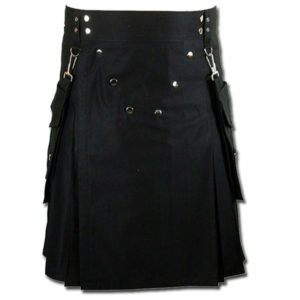 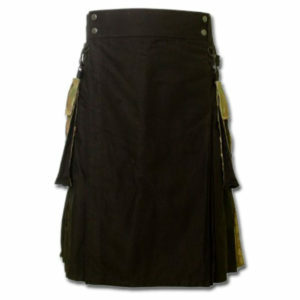 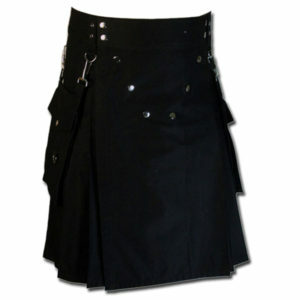 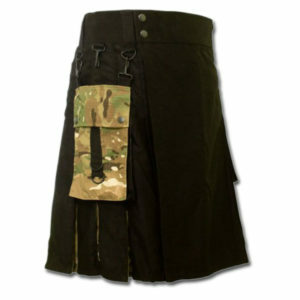 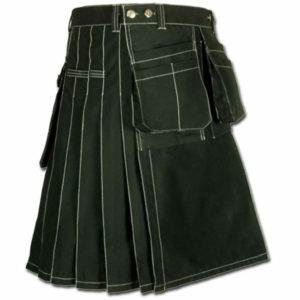 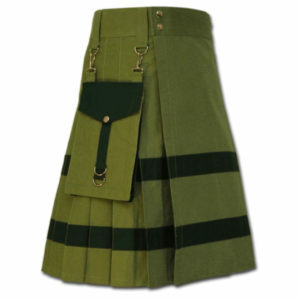 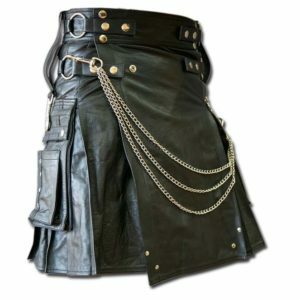 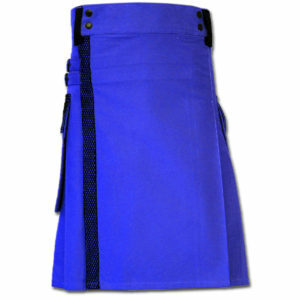 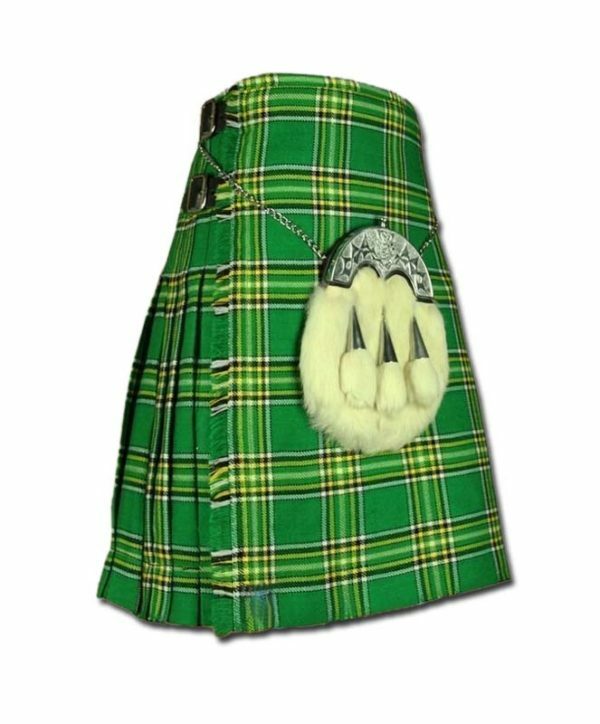 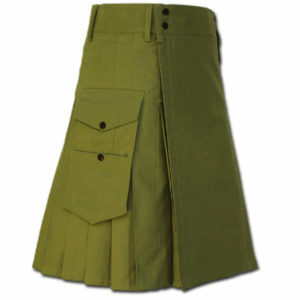 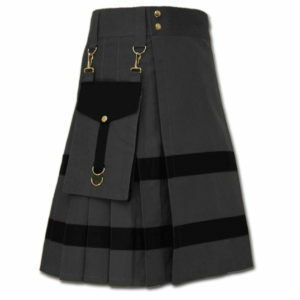 This Irish Tartan Kilt is made of 8 yards, 16oz heavy weight Poly-Viscose with fringe on the apron and deep pleats. 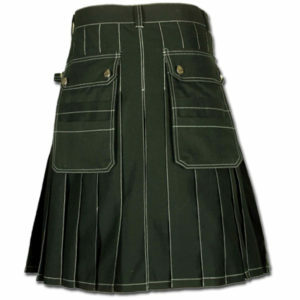 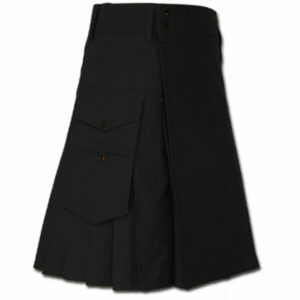 Each and every pleat at the back is individually sewn to ensure that they stay sharp. 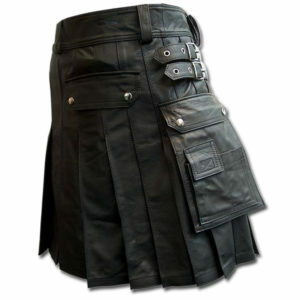 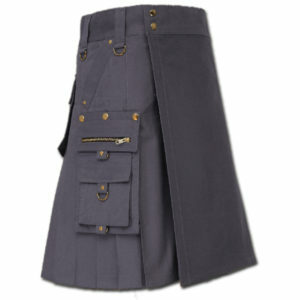 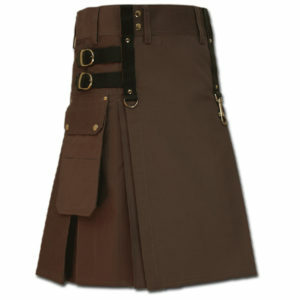 The Kilt has three leather straps offers flexibility to best fit on you. 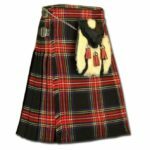 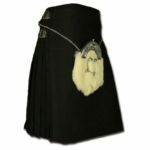 This kilt is ideal for special occasions like wedding events sports events like Football, Rugby Games, Scouts, or simply Fashion wear. 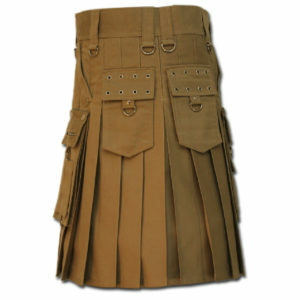 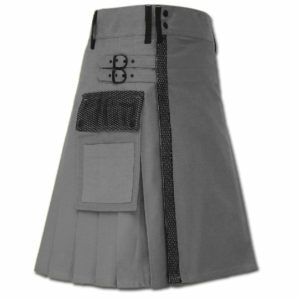 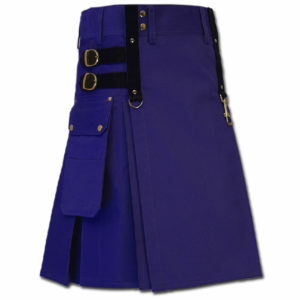 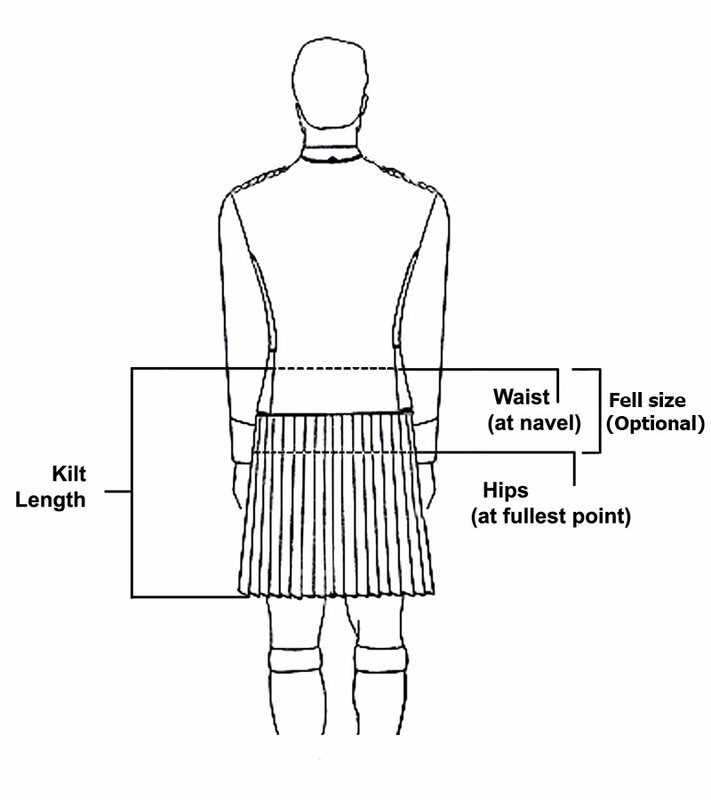 All our kilts come with a custom length option so you can choose according to your height and style.